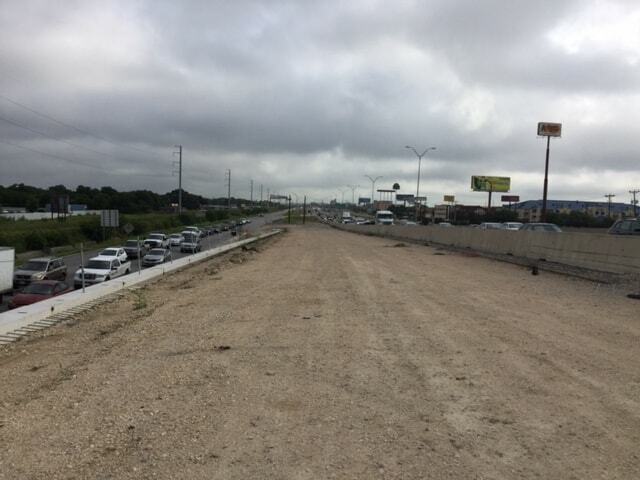 Foster CM Group, as the prime Construction Management Consultant, is currently providing Construction Management services for the $13.8 million President George Bush Turnpike Pavement Widening project. 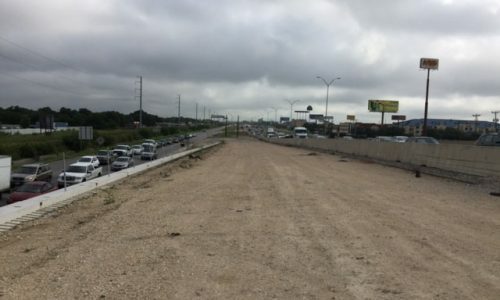 Overall, the project includes constructing two additional lanes—one in each direction—adjacent to the inside lane of the existing six-lane President George Bush Turnpike tollway facility. 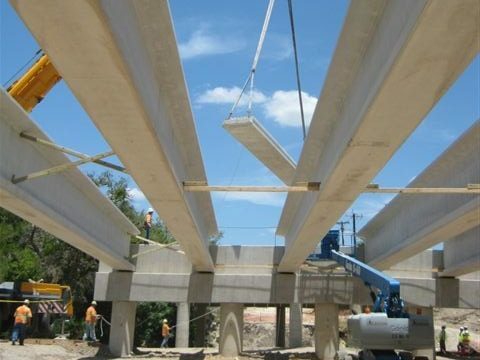 The improvements, from Dallas North Tollway to Renner Road, are located in Dallas, Denton and Collin Counties and consist of removals, grading, drainage, concrete pavement, retaining walls, pavement markings, signing, traffic handling, and sediment control measures. 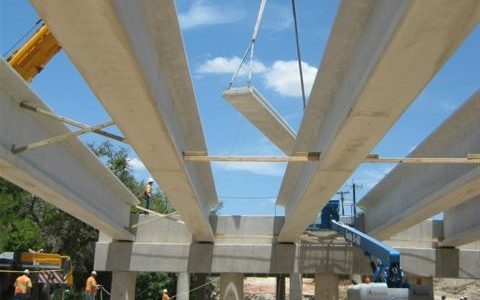 Specific services that Foster CM Group is providing on the project include monitoring, management, coordination, planning, reporting, liaison, inspection, claims avoidance, problem-mitigation, and quality assurance. The original plan for Phase 1 construction called for 8-27″ excavation of existing material, replacing it with Ty-C embankment and adding lime. 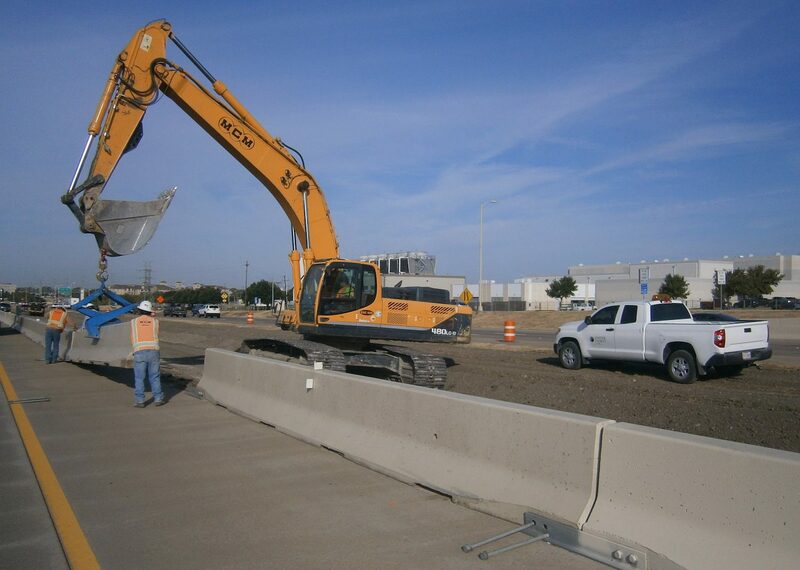 During excavation, the Contractor experienced rock and it was determined that the existing material was suitable for roadway construction. 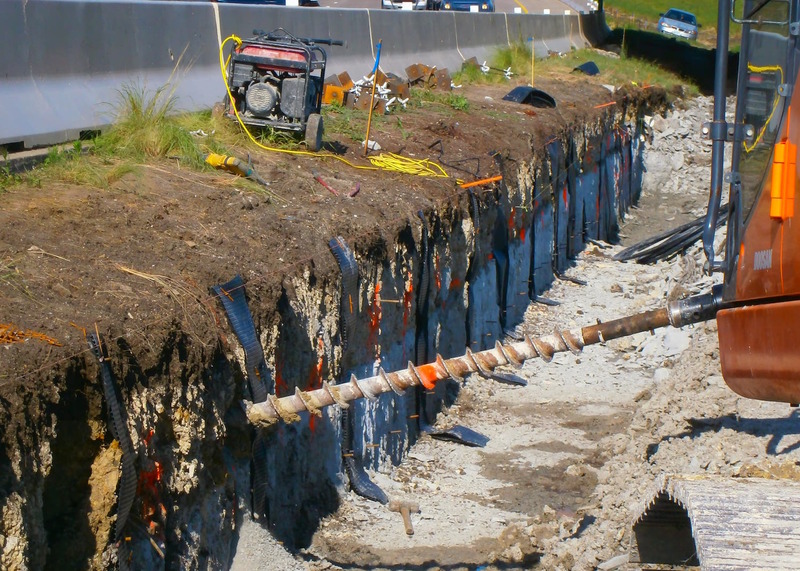 Instead of excavating the existing material and replacing with Ty-C embankment, the Contractor left the existing material in place, graded, and added lime. 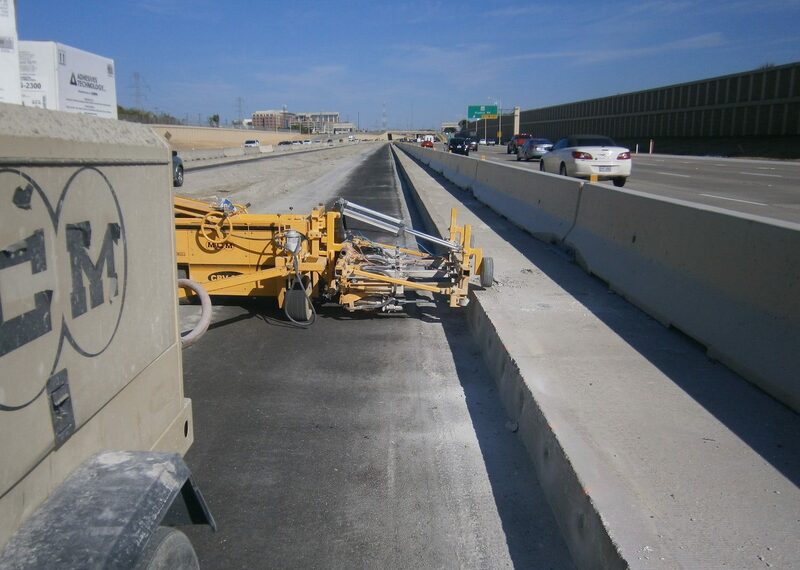 This action produced cost savings back to North Texas Tollway Authority on line items of excavation and Ty-C embankment, while saving time, because the Contractor proceeded with grading and adding lime to complete Phase 1 in a more efficient manner.